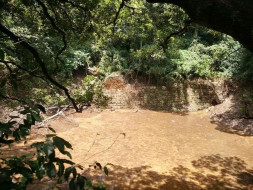 Patalaganga, a tiny pond covering three acres is nestled in the Nandi Hills and used to be one of the primary sources of water for people living in the surrounding region in the yesteryears. However, over time it has been badly neglected. 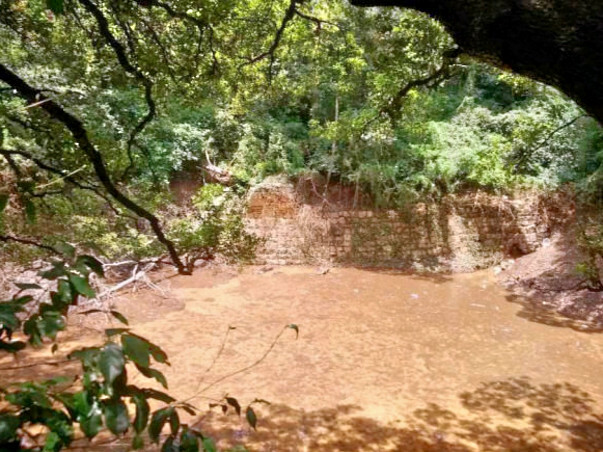 There is an urgent need for it to be revived in order to increase ground water table, support a thriving flora and fauna ecosystem and also provide a steady supply of water to the nearby Amruthasarovara kalyani which collects crystal clear drinking water after natural filtration. United Way Bengaluru in partnership with Indus Herbs want to undertake the restoration of Patalaganga pond and the Amruthasarovara kalyani by planting 1000 saplings around this area. To save precious rain water which usually flows away and gets wasted, construction of boulder checks and recharge pits have to be undertaken to ensure that water is collected at the right place and the right time. For the boulder check, check dams with tri-level stone masonry have to be constructed between two stream bunds to streamline water-flow and prevent evaporation of water. For the recharge pit, 20 feet deep well has to be dug and filled with sand and stones to help recharge water.